Value of card: Watch as its value disappears! 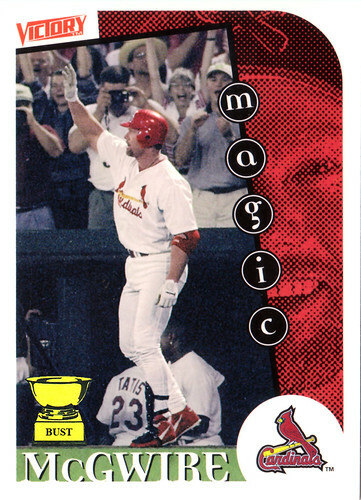 One-stop shot shop: Most of us remember that McGwire magic back in 1998. Here are a handful of places where you could buy your own. Ask Sammy Sosa and A-Rod. They might know.